We happily introduce Mrs. Marjorie Buessing, one of CARP’s Board members responsible for the organizational transformations in the past year. Marjorie brought plenty of experience and knowledge to the team. A historic family picture from Marjorie’s campaigning days. 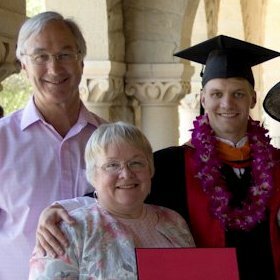 Since joining the Unification movement in Berkeley, California in 1974, Marjorie has been a business owner (1987-2016), a member of the New Hampshire House of Representatives for two terms (1992-1996), a co-author of the 2013 “Family Matching Handbook”, and a support to her husband during his tenure as District Pastor of New England (2006-2013). 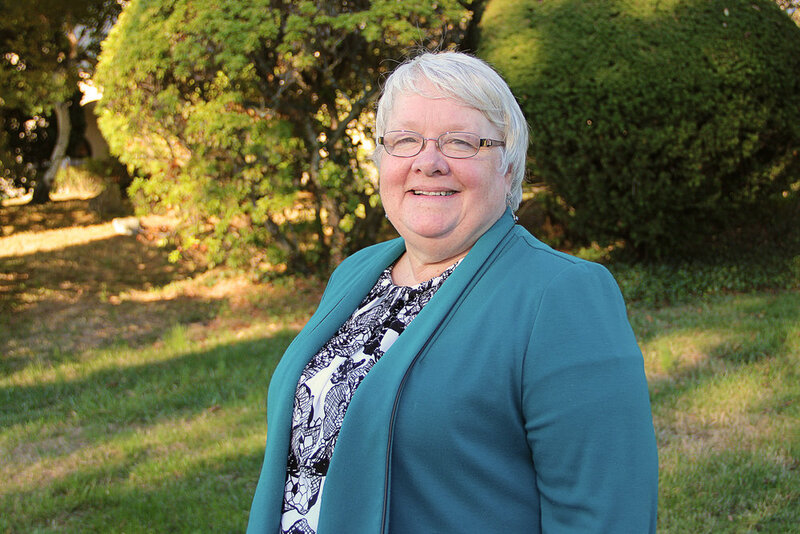 Marjorie continues to serve in the Blessed Family Ministry (2004-present), the Board of Trustees for the University of Bridgeport (2011-present), and Camp Aurora (which she founded) held each summer in Moltonborough, New Hampshire. Camp Aurora participants enjoying their summer. Throughout her efforts with Camp Aurora, New Hampshire politics, business, the Blessed Family Ministry, and other projects, Marjorie continually invested her heart into her husband, Richard, and their four children, Marric, Mapolo, Li, and Alex. Marjorie glowingly refers to her family whenever she has a chance. Family remains the core of Marjorie’s life: every summer, no matter her schedule, Marjorie spends time with her mom in Montana. Marjorie is a decisive and heartistic woman who fosters change wherever she goes. When Marjorie was invited onto the CARP Board in June of 2015, she knew that her legislative expertise would be useful in the CARP Board of Directors. One issue Marjorie noted was the archaic language used in the By-laws (rules of the organization) which was outdated and inconsistent with current practices. One of the By-laws stated that the board member term lasted for life… Marjorie felt that was a bit too much to expect of anyone! Marjorie strikes a pose with some of the (powerful) ladies of CARP’s board and staff. The current board is updating the By-laws so they fit the professional practices of CARP. Marjorie also chairs the Membership & Programming Committee to develop programs to raise the next generation of global student leaders. As a mother herself, she ponders how to raise future leaders. Like CARP’s co-founder, Mother Moon, Marjorie is always thinking of young people and what she can do for them. 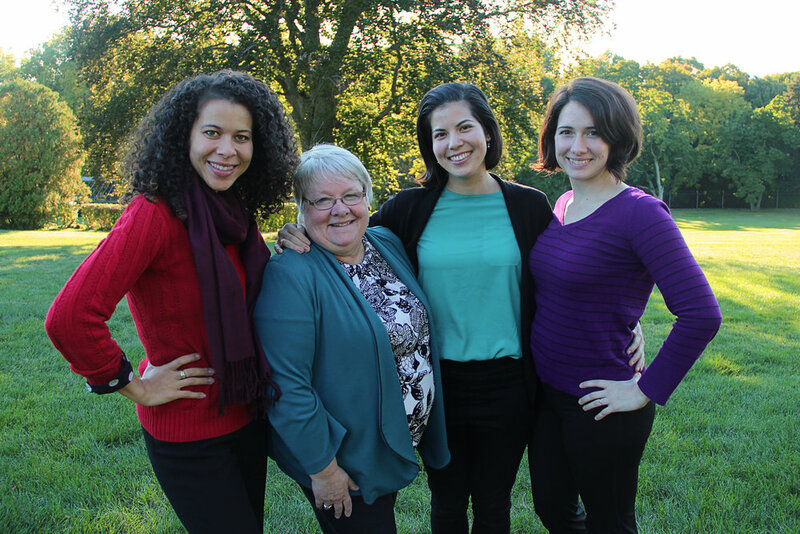 Marjorie’s work with CARP is largely fueled by a personal desire for all students to succeed and to enjoy the close bonds formed at CARP when giving back to others. Marjorie and Richard beaming at their son’s graduation. Marjorie is a testament to human will and heart. She demonstrates how being proactive in life will have an impact on one’s family and community. This Concord-based incredible (and incredibly busy) woman spends her ideal morning reading and praying beside her husband and attending an Aqua Zumba class. Thank you, Marjorie, for all that you do to help young people through your love, compassion, and service. Stay tuned to what else she is bound to accomplish in the upcoming months and years!